You are invited to join us for one or both sessions of this series on compassion. People can easily get more isolated, even aggressive, during divisive times: this can happen in a family, in a nation, or in the world. Although compassion may seem impossible in such polarizing times, it can blossom even in harshest of circumstances. 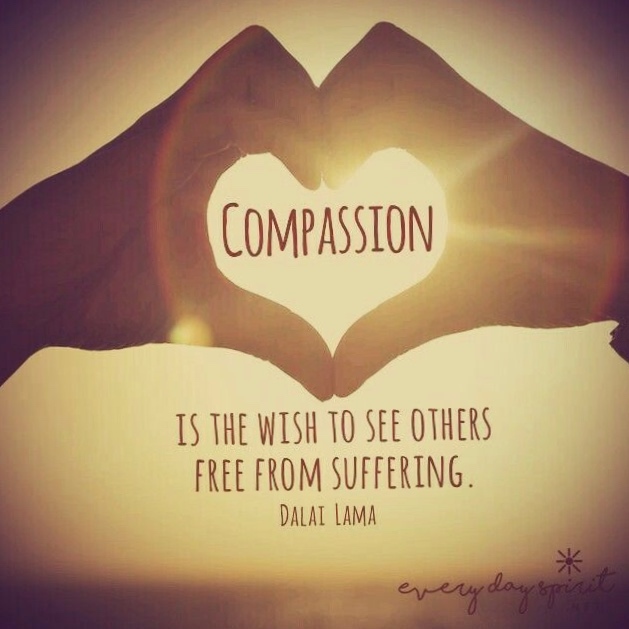 Compassion enables us to see others with a tender heart and do courageous, gritty acts of kindness even in tense times. Speakers from three congregations will give brief talks about how their spiritual tradition can help us be compassionate in tough situations. The audience will have an opportunity for small group discussions with members of other congregations. The event will conclude with a panel discussion among the three speakers. Sessions will be held in the chapel. Free will offerings are appreciated.